Home / Film / Room: There’s so much ‘place’ in the world! 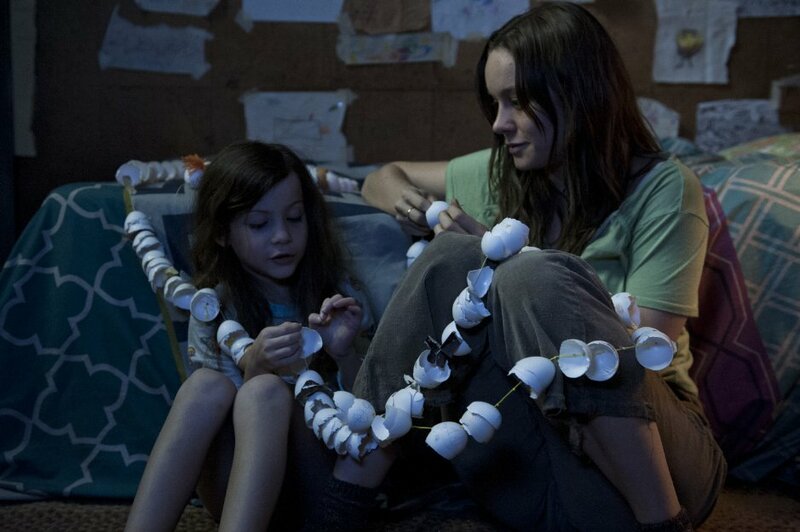 Room: There’s so much ‘place’ in the world! Jack is five. He has lived his entire life in one room. Seven years ago his mother was abducted and she raises him in this cell where their captor keeps them. The only knowledge Jack has of the outside world is through the TV, which he knows is just a box of light and noise, and whatever crazy stories his mother comes up with about their being a world out there, on the other side of the walls. 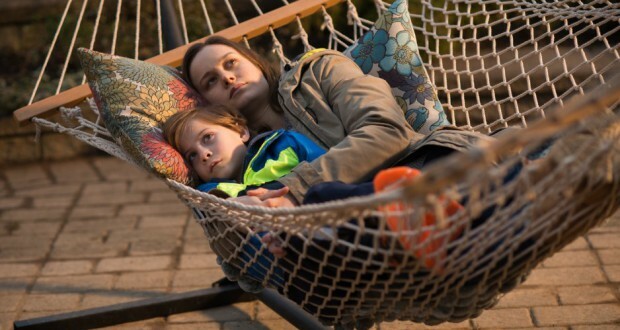 Room is based upon a novel and adapted for the screen by its author Emma Donoghue. Clearly drawing on domestic imprisonment and abuse cases like the notorious Fritzl case of 2008, the film centres on the child’s perspective within those four ever-present walls. 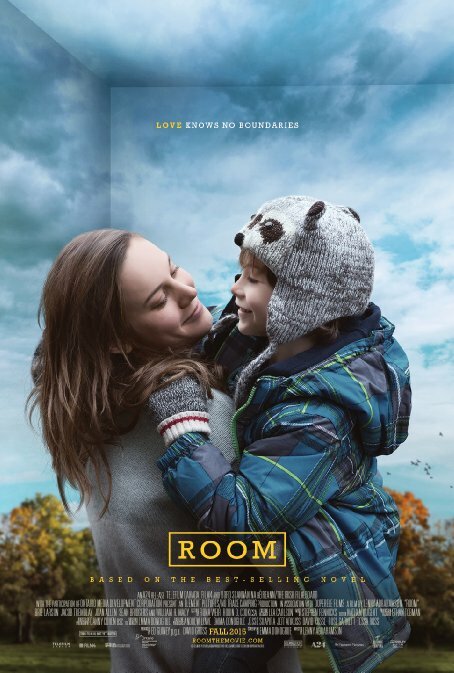 Room has some admittedly dark subject matter but veers well away from gratuity or undue graphicness. 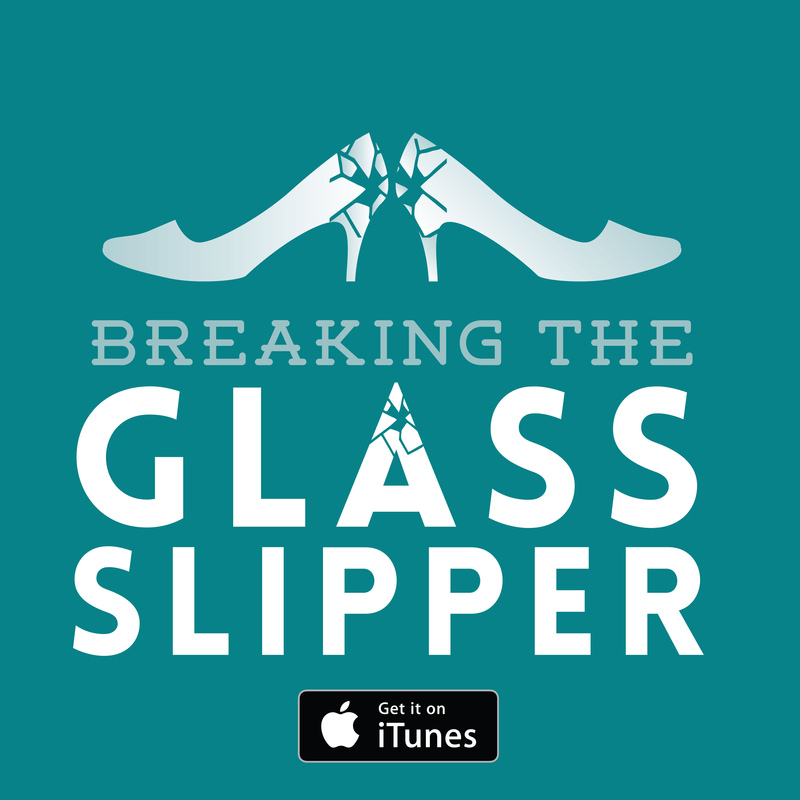 It’s a compelling and very inventive take on the trauma narrative that seeks to do so much more than simply enumerate the horrors and grievances heaped upon a mother and her child. In some ways the film most closely resembles The Truman Show with its protagonist duped into a constructed world view by virtue of their enclosure. Jack (Jacob Tremblay) has his own internal mythology as to the nature of the world. The central theme of Room regards him confronting the outside world and reintegrating once he is beyond what he thought was the sum total of existence. The film is therefore covering all sorts of dense issues like Jack’s belief in the reality of a given concept, object or even person. How he deals with new spaces. How he applies the rules of living in the room with his mother (Brie Larson). How he can connect with anyone else when the only other figure he has seen in the flesh is the sinister and terrifying captor ‘Old Nick’ (Sean Bridgers). Simply viewing the logistics of the reintegration is just interesting, even without being embellished by the thoughtful and powerful depiction of a mind emerging into a new world. Jack has to deal with an underexposed immune system, vitamin deficiency, and oversensitive eyes from never getting direct sunlight. He and his mother, and the rest of their family, are free of one terror only to be faced by the hysterical public and the vulture-like press, not to mention the harrowing criminal and legal proceedings to follow. Some of these elements are more in the background as we are anchored with Jack’s perspective but they show the attention to detail in establishing the realistic fallout of the imprisonment scenario. Of course, the main challenge after the ordeal is the emotional recovery from the trauma and this is the interesting turn within the film, rather than simply just contrasting life within and without the room. As it is pointed out, Jack at 5 is still ‘plastic’ is able to approach this new world with awe as well as trepidation. His mother, free of the novelty of the outside, and without a child’s elastic mental fortitude struggles to unwind from the room mentality. We see the relationship change from one where Ma is the protector, nurturing and shoring up her son in extreme conditions, to one where Jack is the one best placed to reintegrate his mother into the environment she is so resistant towards. I could sit around praising the intelligent handling of the PTSD and bizarre mental labyrinths that the characters have to navigate but that only covers one (very rich) facet of why the film works so well. It can’t be said enough how good the acting is. Brie Larson’s performance is certainly deserving of the positive reception it is garnering at awards. But frankly, it is Jacob Tremblay who owns the film. It is scary how good a child of that is. Obviously, child actors are frequent sources of irritation for cinema goers, with their insincere delivery and shrill whining. And then there’s the saccharine and angelic treatment that they get from Hollywood writers who have evidently never met children. Not so here. Jack is petulant, cruel, loving, imaginative, ignorant, keen, inquisitive, terrified, and dedicated. I don’t know if the filmmakers had to do anything unethical to coax a performance out of Tremblay this good but it paid off if they did. This isn’t an ideal view of a child, and it certainly isn’t a view of normal or simple childhood. I don’t mean to belittle the rest of the cast or other technical aspects of the production, but if Jack had not worked as a character, Room would not have worked as a film. He does, so it does. Room was a really nice surprise. It went beyond the sensational and dark roots of its drama and produced something stimulating, enlightening and cinematically impressive. And it produced a child actor I don’t despise! 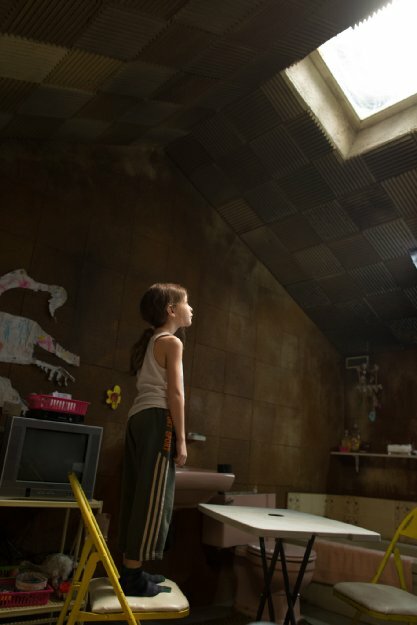 Verdict: Room is an intelligent and gripping film that I strongly recommend.